Dance is a universal form of entertainment, expression, and communication. 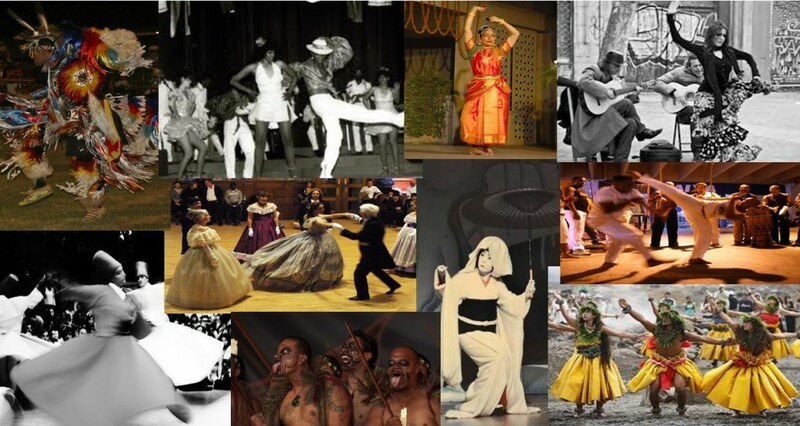 Various types of dances and dance styles can be found around the world. Dance can also be used as a tool to make a political statement or to help aid some forms of social injustice. The Cakewalk is what I consider to be one of these dances. In the late 19th century, African America slaves who were trying to imitate the Seminole Indians created the Cakewalk. The idea was to form a partnership where couples would be seen walking solemnly side by side. Those who performed this dance would walk in a straight line while also balancing buckets of water on their heads. Eventually, this dance progressed into a parody of what the white upper class represented. These performers, typically slaves, would mock their masters and use the Cakewalk as a source of fun by strutting, flirting, bowing, and waving canes along with high kicking. Unaware that they were actually being mimicked, some masters found this amusing. The Cakewalk was then used as a form of entertainment for these plantation owners and their guests by having contests to see who had the best ‘slave walker’. The winners of this contest would then be awarded with an enormous cake, thus how the dance retrieved its title. By the late 1800’s the Cakewalk became extremely popular and was being performed in minstrel shows. Dora Dean and her husband Charles E. Johnson are two well-known cakewalkers and minstrel show performers. They brought the dance to various productions and shows and became an instant sensation. 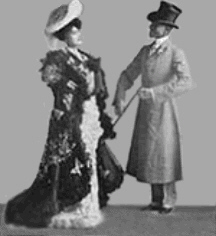 The couple brought the Cakewalk to the Great White Way, commonly known as Broadway, in the 1893 production of The Creole Show. This success was then followed by another musical comedy, the 1898 production of Clorindy: The Origin of the Cakewalk. The comedy was an hour-long and was the first all-black show to play in an upper class Broadway theater. Clorindy: The Origin of the Cakewalk was also the first Broadway show that had a cast of black dancers and white actors and is known as one of the first instances of integration on a New York stage. The musical comedy also introduced George Walker and Bert Williams to the Broadway scene. Walker and Williams were known for performing song-and-dance numbers along with comedic skits but found fame in portraying the stereotypical roles of con-man and victim. Their performance of the cakewalk in the musical, The Gold Bug, amazed audiences leading many people today to think of them as the dance’s originators. The success of this comedic pair brought about many other successful Broadway plays while introducing the Cakewalk to its viewers and the vaudeville scene. This dance craze eventually ended around the 1920s but its political impact should not be forgotten. 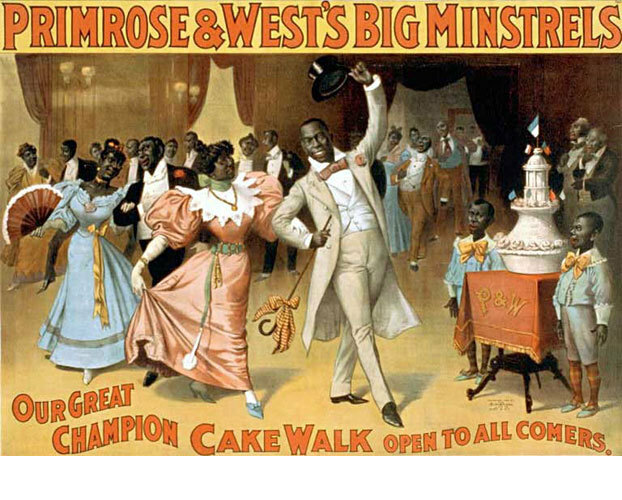 The Cakewalk became the first black dance to be accepted by white society. The success of this dance lead to the acceptance of other African American dance forms such as the Turkey Trot, the Black Bottom, the Charleston, and even the Electric Slide. After researching this dance, it is clear that the Cakewalk was not only used as a form of comedic entertainment but was also used as a step towards addressing racial segregation. Chelsea, The cakewalk has proven once again how African Americans or for that matter anyone involved in the diaspora can become resourceful in how they deal with their oppression. Nice submission and the pictures reveal a lot about the art of mimicry. What a history!